"If I didn't come to MindLeaps, I would be pregnant. 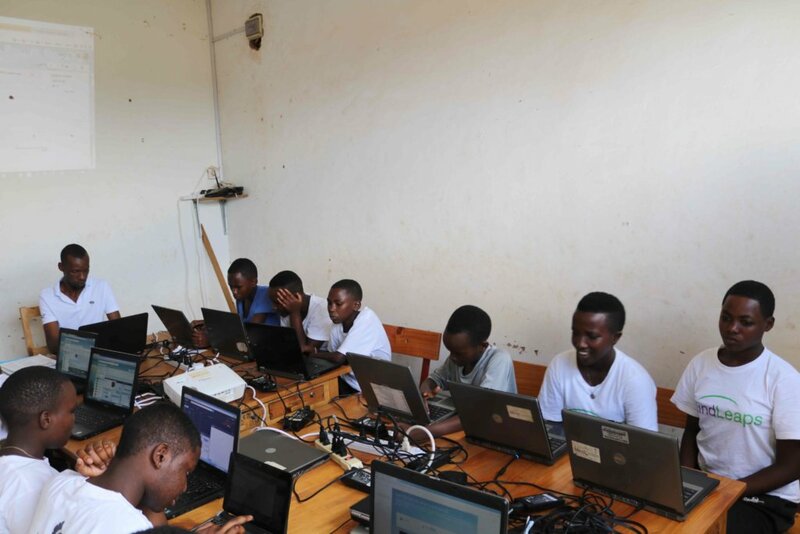 Here, I believe in my future," said a teenage girl in Kigali, Rwanda. 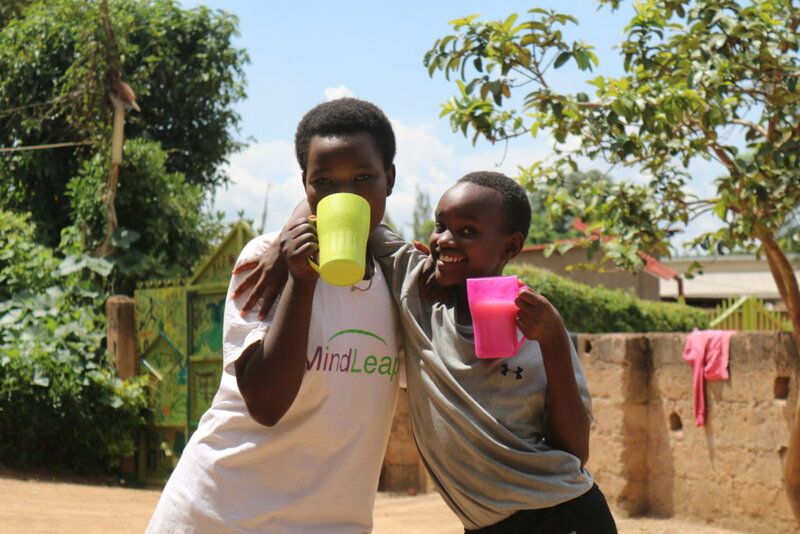 MindLeaps helps vulnerable youth develop the skills they need to go to school. 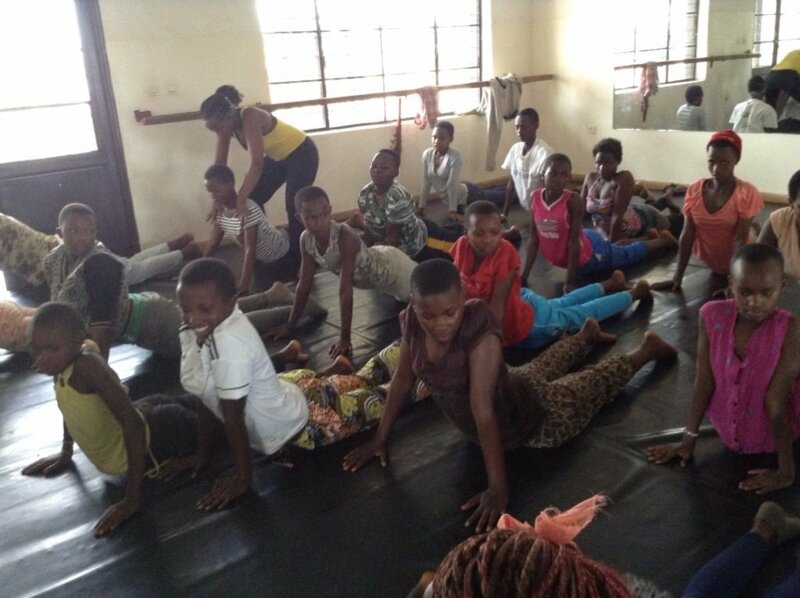 The holistic program improves cognitive development and life skills through a unique dance-based curriculum. By December 31, we need to raise $37,500 to make sure our girls receive the essential support they need to leave street life and enter school forever. Help Girls Lead! Girls in Rwanda who suffer from poverty, domestic abuse, or parental rejection, are forced to drop out of school and survive on the streets. The girl's mental state becomes focused on survival; she thinks solely about finding food and a place to sleep. With no clear alternatives, many of these girls fall into prostitution. The hope of an education disappears. These girls are illiterate, have no vocational skills, and suffer from a deep sense of worthlessness. 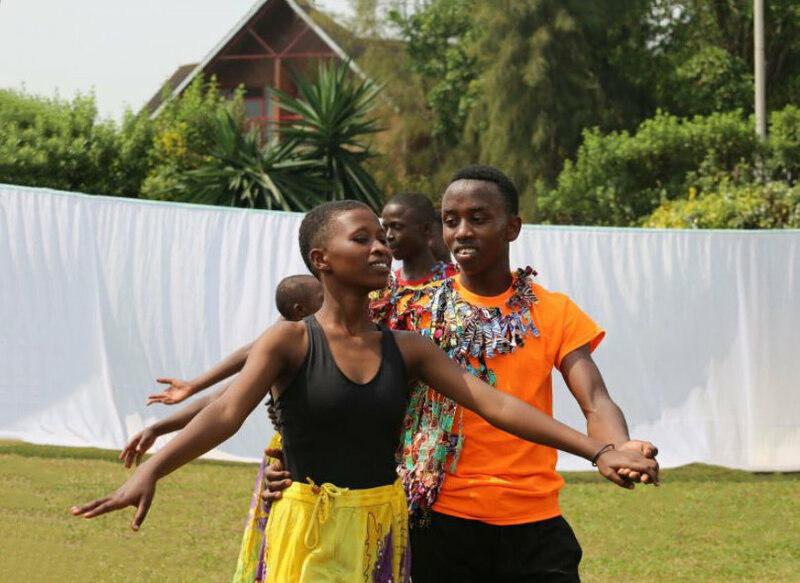 Dance is loved in Rwanda, and this attracts girls off the streets and to MindLeaps. 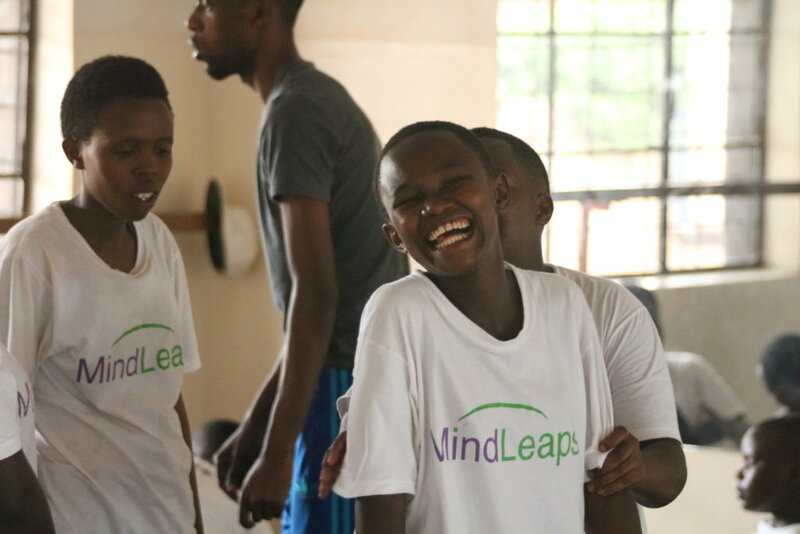 MindLeaps provides a structured dance program that increases cognitive skills and self-confidence while creating a positive behavioral transformation. 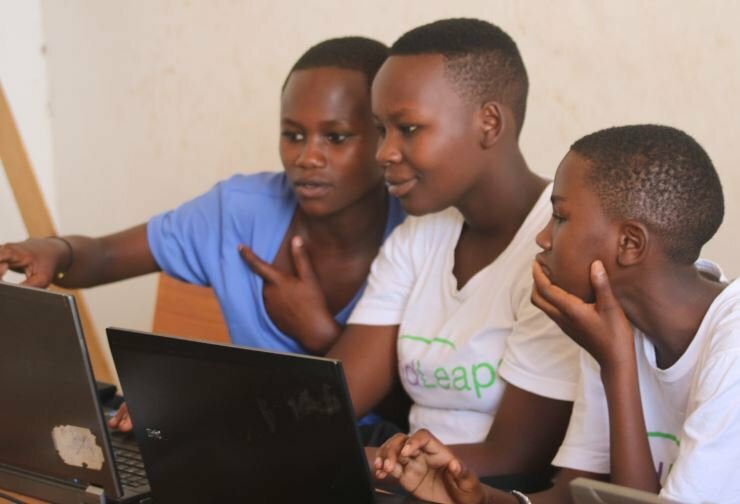 In addition, MindLeaps provides an academic acceleration program, IT classes, daily meals, a health & sanitation program, and counseling sessions. 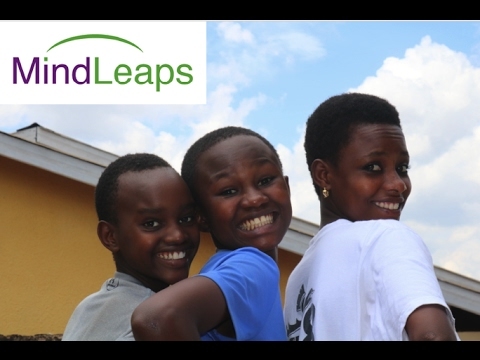 After one year at MindLeaps, the girls are supported to enter school or vocational training to become independent. 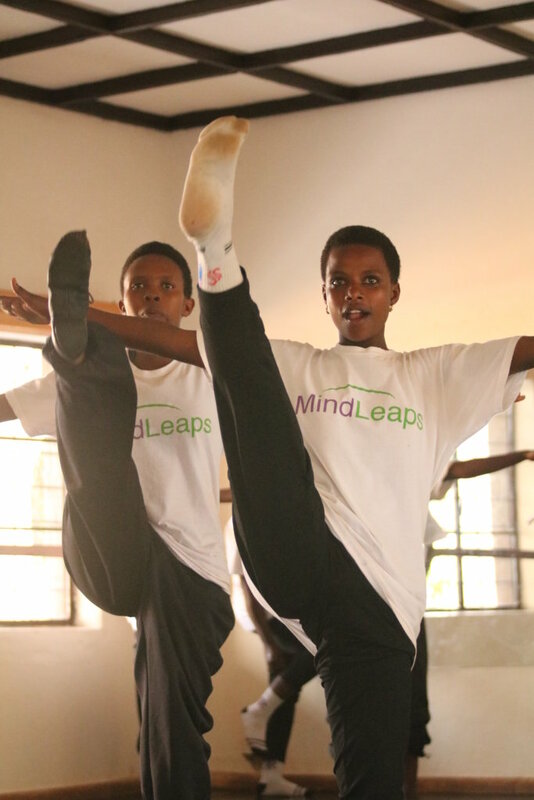 At MindLeaps, dance transforms street children and re-integrates them into society. Research has shown that MindLeaps students make statistically significant progress in seven cognitive and behavioral skills necessary for success in school and life. MindLeaps graduates become active members of society who participate in formal education and enter the employment sector. These girls then shape their own futures, help their families, and become role models for the next generation of girls.